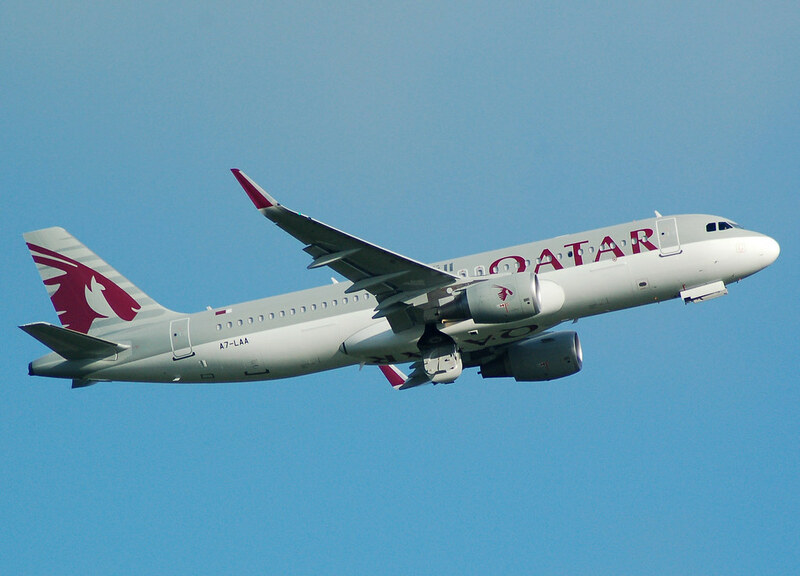 Repaint of Erez Werber Airbus A320 in Qatar Airways color scheme. Base files package for FSX/FS9 available seperately at FAIB Website. For more details please visit http://fsxaibureau.com. This is an AI aircraft only. One remark, the problem is only for the FSX version, thank you. 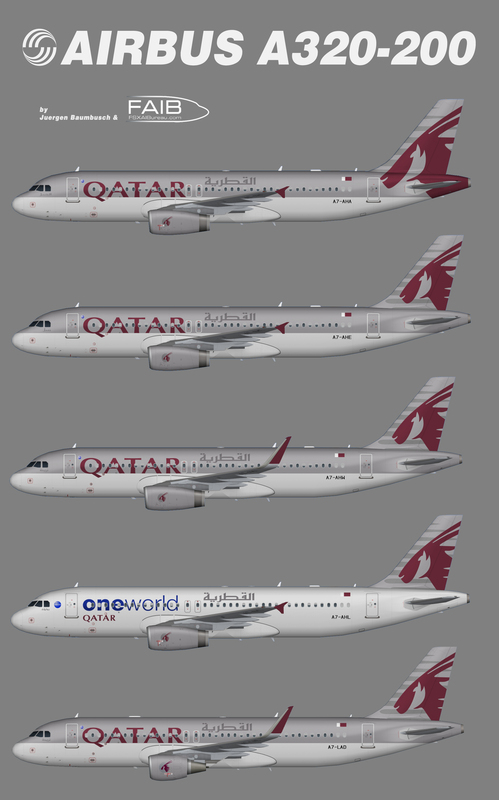 In side the folder of "mipped -> texture.Qatar SL CFM", the texture still is the IAE engine repaint, can you please amend this mistake, thanks.